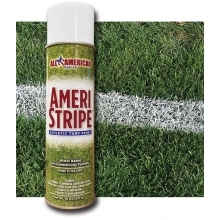 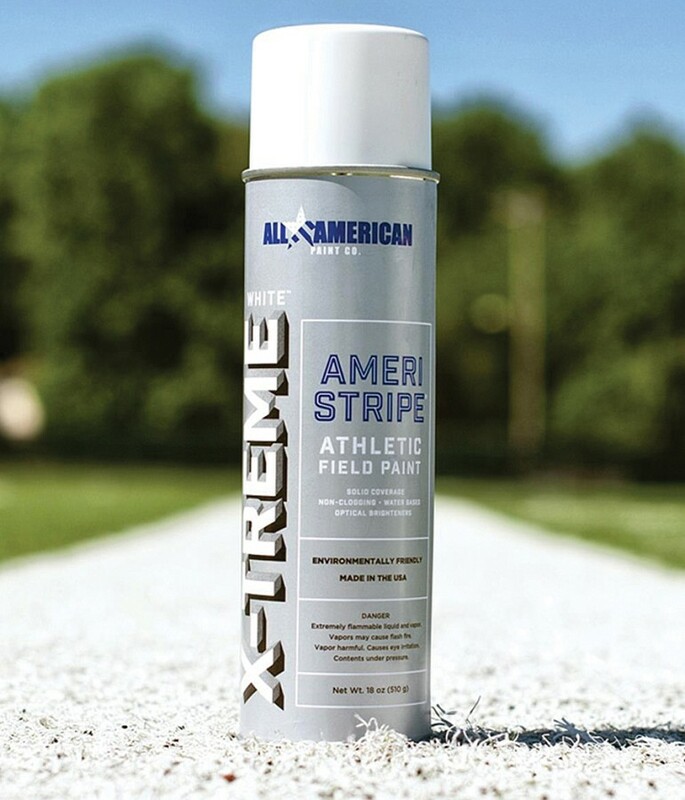 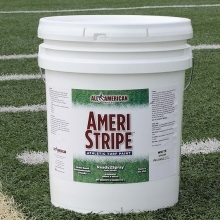 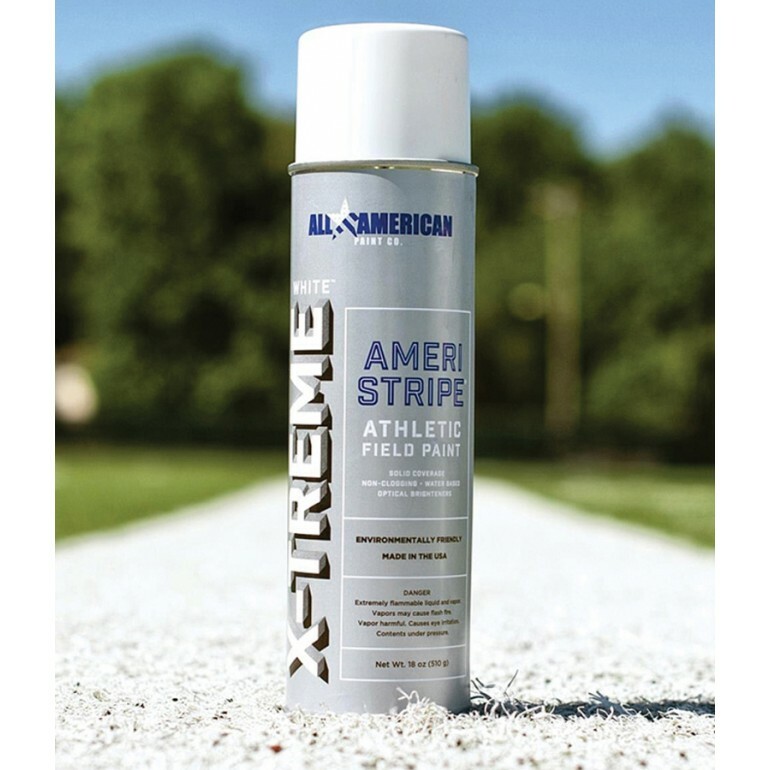 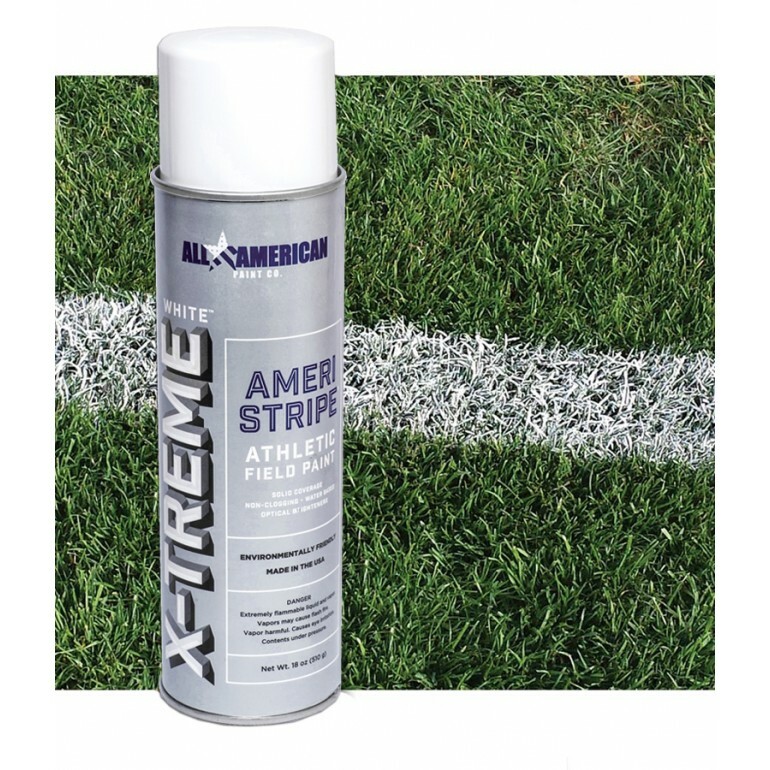 Amer-Stripe's X-treme white paint glows with more optical brighteners and does the job with one pass spray coverage. 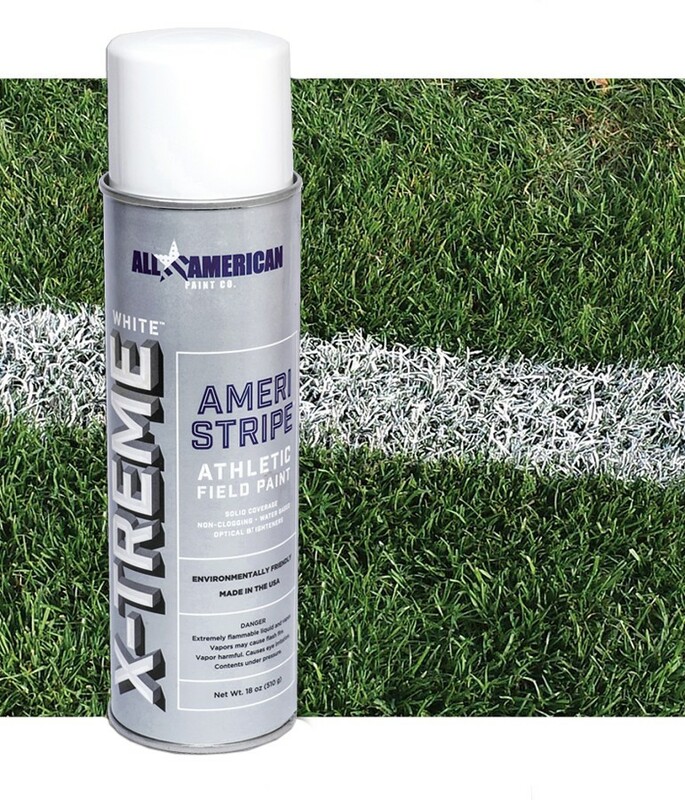 The universal tip is designed with the end user in mind. 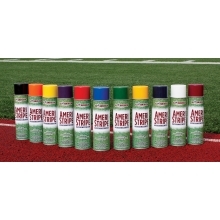 The finger-friendly applicator features a wide surface area for one-finger use and the spray nozzle is uniquely designed to sit out of the way of your finger, resulting in no more paint on your fingertips. 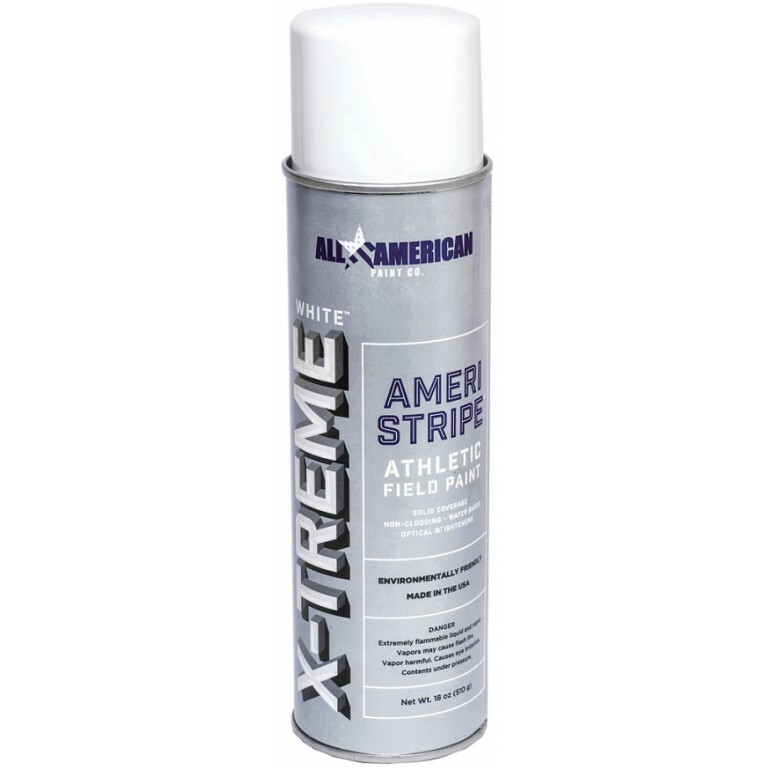 Fits in most brands of aerosol paint machines.